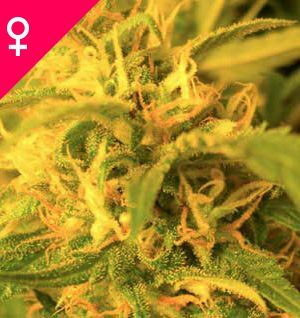 A quick and easy feminized auto-flowering cannabis strain that’s capable of maturing from seedling to harvest in as little as 12 weeks! 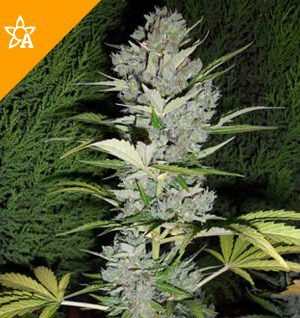 WSS Skunk Automatic seeds produce compact, chunky marijuana plants with short internodal spaces and a great yield of solid buds which bristle with sparkling THC crystals. WSS Skunk Automatic’s complex flavour contains elements of mango and exotic spice, and her buds produce an initial energetic high followed by a comfortable relaxed ‘stone’. 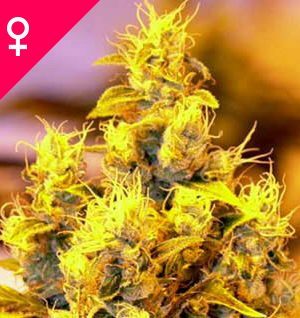 This feminized strain is ideal for beginners to buy, and anyone else seeking a fast, no-fuss crop. WSS Skunk Automatic doesn’t need a change in light-cycle in order to begin producing her fat, resin-laden flowers. Blooming begins as early as the sixth week of vegetative growth, around the time the plants produce their fifth to eighth set of true leaves. Cultivating auto-flowering cannabis strains outdoors has advantages in every climate. For growers with short summers, WSS Skunk Automatic’s solid, resinous buds can be soaking up the sun weeks before regular, photosensitive marijuana varieties have even begun to form flowers. 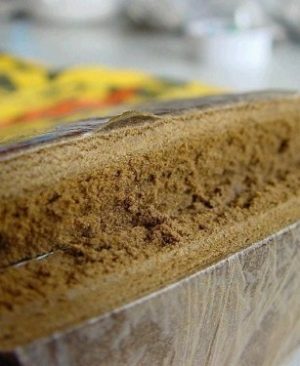 When seeds are planted at the beginning of spring WSS Skunk Automatic can be harvested as early as August. In regions with warm weather from the beginning of spring and long, sunny summers, this strain can produce two or even three harvests per year in the hands of a skilled grower. WSS Skunk Automatic usually stays under 110cm whether indoors or outdoors. Flowering 40 – 55 daysWSS Skunk Automatic (Autoflowering) will have a comparatively short flowering time.